Have you ever looked at a piece of furniture, and sensed something was a bit off? You know it doesn’t work but can’t quite put your finger on it? Or have you been captivated by a masterpiece and wondered why it’s able to mesmerize? “Unlocking the Secrets of Traditional Design” takes some of the voodoo out of design. In plain language this DVD explores basic proportional theory and how to apply it in your own designs. You’ll learn how to visualize the underlying forms in masterful work and train your eye to understand more of what you see. This isn’t just for period furniture either. Solid design is timeless and enhances modern and traditional work alike. 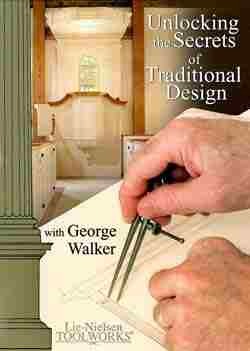 To purchase your copy of “Unlocking the Secrets of Traditional Design” click on the following link. 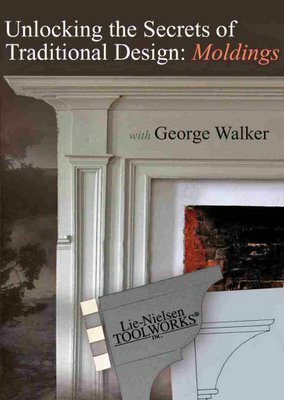 Just released , new DVD on designing moldings. Available to order now!! Explore the different shapes and combinations, how they function visually, what works, and what doesn’t. 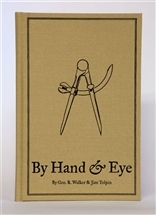 Regardless of whether you are buying stock moldings for a remodeling project or use hollows and rounds to create custom designs, this DVD will help you design moldings that compliment your work. Click here to connect to the Lie-Nielsen site to order.